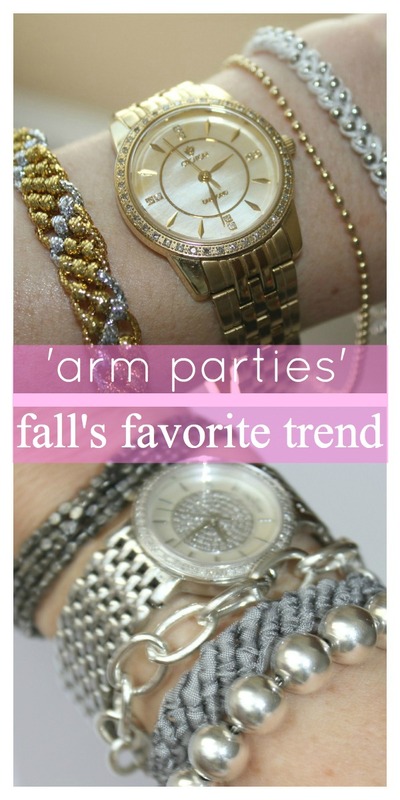 this season 'Arm Parties' are in full effect. no music or drinks, just jewelry hanging with jewelry. the latest accessorizing craze means packing on bracelets with every bracelet being invited. arm parties are seen on nearly every fashion blogger and while adorbs, there's a price tag attached. 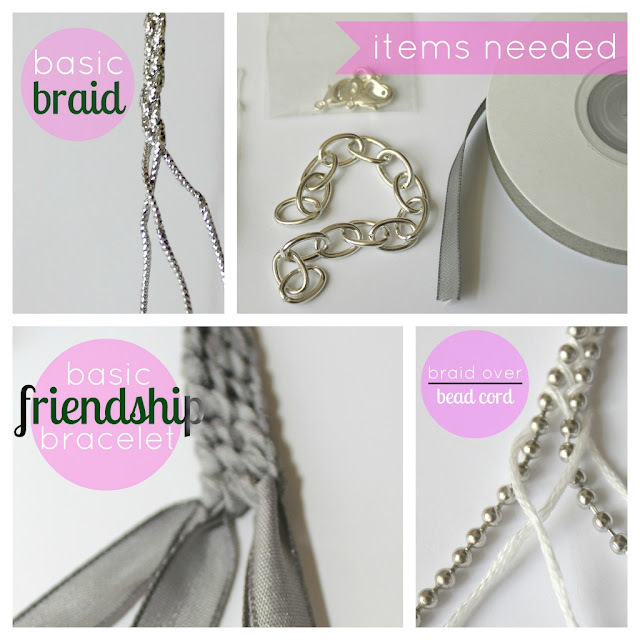 if you have any good recommendations for DIY bracelets, i would love to hear. my inspiration came from one of my favorite fashion bloggers: stripes + sequins. seriously, check this girl out if you have a minute. she's brilliant. We are loving the arm party trend also. Try layering different textures, metals or materials for a unique look! A bangle bracelet could look fabulous paired with a watch and flexible bracelet like a tennis bracelet too.